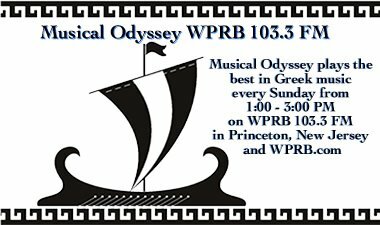 Last Sunday Musical Odyssey did not air due to the Lacrosse Game. 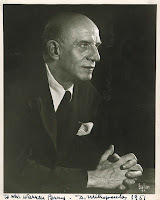 On March 1st we featured music conducted by Dimitri Mitropoulos (photo below). The playlist for that show is here. 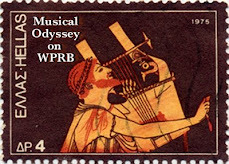 This weekend join me for an additonal Musical Odyssey Show (I will be subbing for Pablo) this Saturday from 6:00 - 8:00 PM EST. I will also be on the air the usual time on Sunday 1:00 - 3:00 PM EST. We will probably celebarate the birthday of Tonis Maroudas who was born on March 17, 1920. (possibly on Saturday) and Kostas Tournas on Sunday (subject to change).